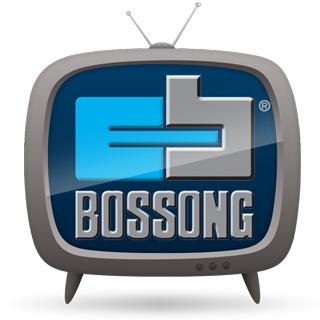 Bossong has developed and patented a new opening system for its 300ml and 165ml resin cartridges. Cutting tools are not required to open the plastic foil and problems with things such as safety and dirt are solved. With this extractor system no strong pump pressure is required to open the clip and common silicon guns can be used to process the cartridge. 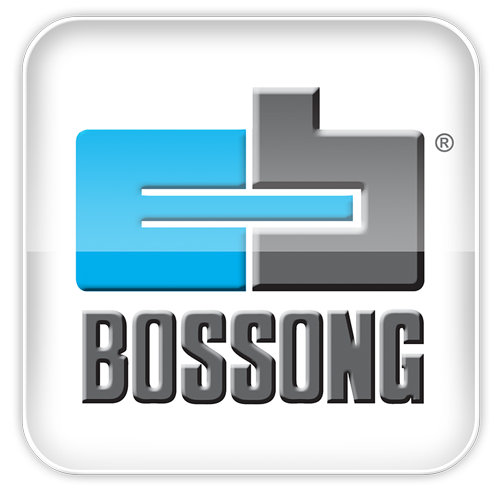 Bossong resins, due to strong adhesion value and the ease of penetration into holes and hollow areas, permit secure fixing without expansion and so without stresses in the base material. Resins provide anchoring in any support materials. Heavy duty formulations for concrete (VINIL and V-PLUS) are also ideal for use in hollow bricks with plastic sleeves (POLY SF and POLY-EC).